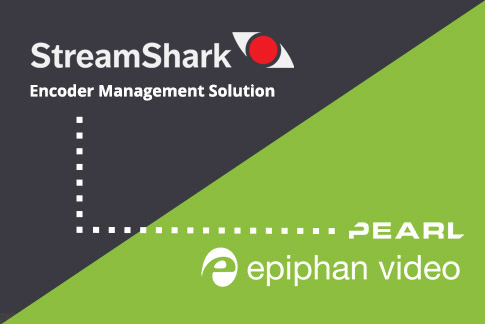 As a marketer at Epiphan, I am expected to know the ins and outs of the video streaming & live video production industry and understand how our products are being used… And what better way to learn than to put myself in the client’s shoes and live stream an event all by myself! In fact, using our products, along with cameras, mics and AV equipment of all sorts out in the field is one of my most favorite things about my job. 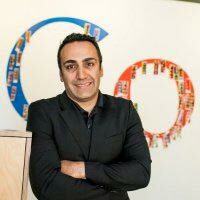 I recently attended an event in Palo Alto – a talk from Google’s Paul Asoyan about the Internet of Things (IoT) and Google. And since live event streaming is a core market for us, I volunteered to stream the event for the organizers. Due to venue policies, I was unable to tap into the microphone and PA system used for this event. I had to resort to using the mic on my Canon XF205 camera. The XF205 has a pretty decent stereo mic with analog level controls, but as you can imagine, the quality isn’t as good compared to a lapel mic. In general, if the camera isn’t too far from the speaker and the noise level in the room is quiet, you can get acceptable audio, but I suggest always having at least a basic wireless lapel mic & receiver in your kit in case you are unable to access the audio signal. 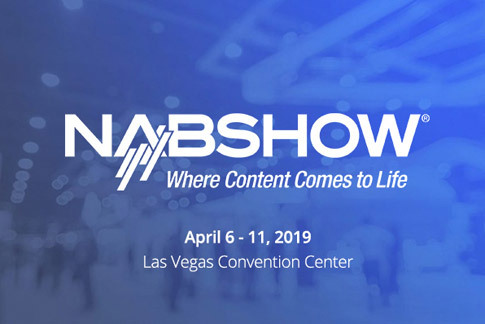 If you’re in the live production space, you’ll know right away the biggest challenge in streaming from unknown locations is the availability, bandwidth and reliability of the internet connection. At the end of the day, your live stream is only as good as the bandwidth that you’re given – something that can be completely out of your control. Even if the bandwidth is good prior to the event, it can seriously decrease when other people log on and start using the internet. 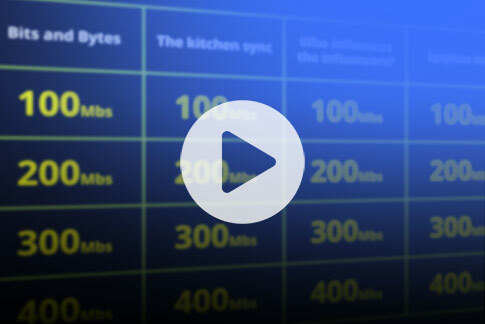 Unless you have a dedicated line with guaranteed bandwidth, using a shared connection such as hotel Wi-Fi or LAN can be like playing Russian Roulette – sometimes it works fine, other times it doesn’t! In this case, even though the venue was able to provide me with a wired Ethernet connection and plenty of bandwidth, I arrived at the event only to learn that port 1935 on their wired LAN was blocked by the firewall. Why is this important, you ask? 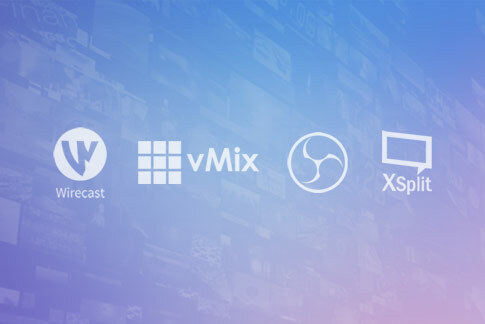 Port 1935 is used for RTMP streaming – the most popular protocol for streaming video to content delivery networks (CDNs). Luckily, I came prepared with a Plan B. My Plan B – enhancing wireless LTE streaming with cellular bonding! In today’s day and age, my opinion is that internet should be accessible wherever you go. Guglielmo Marconi, who is considered to be the inventor of radio, once said: “If your wired connection fails you – look to the sky!” OK, I’ll admit it, I made that quote up… but regardless, wireless is the answer. 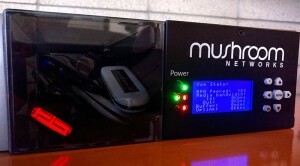 A few weeks ago, I began testing a product called the “Streamer PRO” from a San Diego-based company called Mushroom Networks. 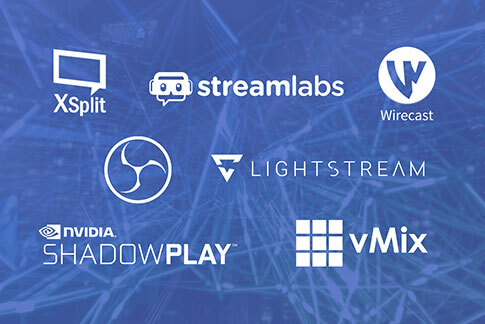 Mushroom Networks’ specialization is in cellular bonding – a technology that allows you to combine the bandwidth of multiple 3G / LTE cellular modems to form a single high-bandwidth internet connection that can be used for live video streaming. I took the Mushroom Networks Streamer PRO appliance, along with five LTE modems to the event with me. I used AT&T and T-Mobile wireless modems (two each) and a single Verizon wireless modem in my setup. Theoretically, an LTE connection can provide an upload bandwidth of 75 Mbps. Realistically though, I’ve seen up to 5 Mbps over LTE over a single connection here in Silicon Valley. Thus, I figured that using five modems should give me enough bandwidth to push a single 2.5 Mbps HD 720p RTMP stream to YouTube Live. 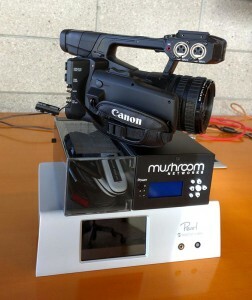 In order to stream from the Canon camera to YouTube Live, I used our Pearl as an endpoint encoder by grabbing the video feed directly from the XF205’s SDI output. I then connected the Ethernet connection of the Pearl to the LAN port of the Mushroom Networks Streamer PRO appliance. 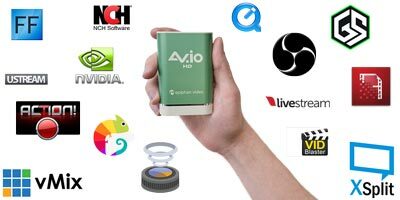 The Streamer PRO itself had the five previously-mentioned USB modems connected and getting bandwidth from various cellular providers. Pearl was configured to stream to YouTube via RTMP. Beyond that, no additional configuration was needed. To be on the safe side, I created one channel in Pearl to stream at 2.5 Mbps in 720p, and a second to record at 8 Mbps and 1080p. 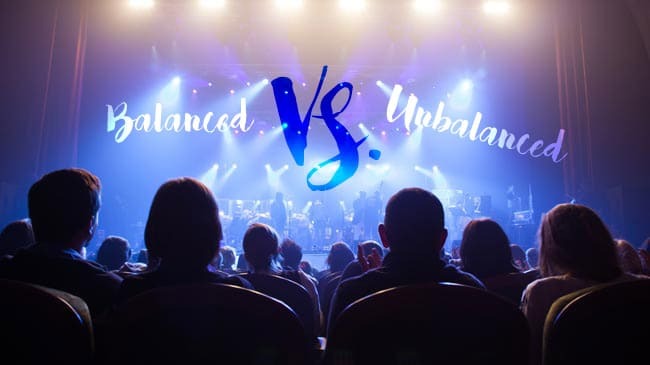 By leveraging the Pearl’s multichannel capability I was able to ensure that I could provide the organizers with a version of the recording that is of higher video quality than the one being used to stream. One of the nice things about YouTube Live is that the video becomes available to YouTube viewers as a plain (VOD) video as soon as your live stream is finished. As you can see, our wireless LTE streaming effort turned out quite well! “Anything that can go wrong, will go wrong” – Murphy’s law should be in the back of every live event producer’s head at all times. My experience once again proves that a backup plan is crucial to the production & streaming of even the simplest of live events. Never (ever) assume that things will work and always come prepared. Thankfully, using Epiphan Pearl with cellular bonding technology helped ensure that our wireless LTE streaming setup was more than capable of handling a professional live event such as this. Switch between multiple cameras connected to Pearl to create a more dynamic & engaging viewer experience. Use Pearl for screen capture of the presentation by grabbing the HDMI video signal from the presenter’s laptop and add that into my live stream by creating a picture-in-picture (PiP) layout. Create two separate “camera angles” by cropping part of the camera’s output to create a zoomed view. My colleague, Brigitte, actually covered this in her previous blog post Dynamic live streaming with just one camera. Use a logo & text in the lower third for better branding during the live stream. The YouTube video editor allows you to add this directly to the video in post-production, but Pearl allows you to embed this content in the video during the live stream. 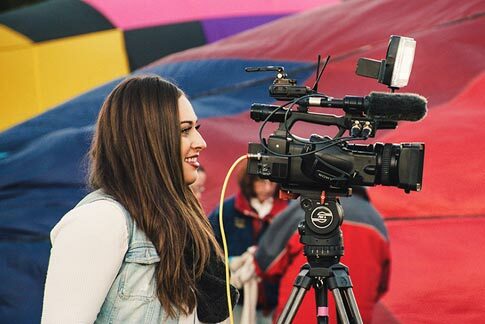 If you’re interesting in learning more about streaming live events, be sure to check out Top 20 live streaming and recording best practices – a nifty little article that contains insightful streaming tips to help you ace your next live event.